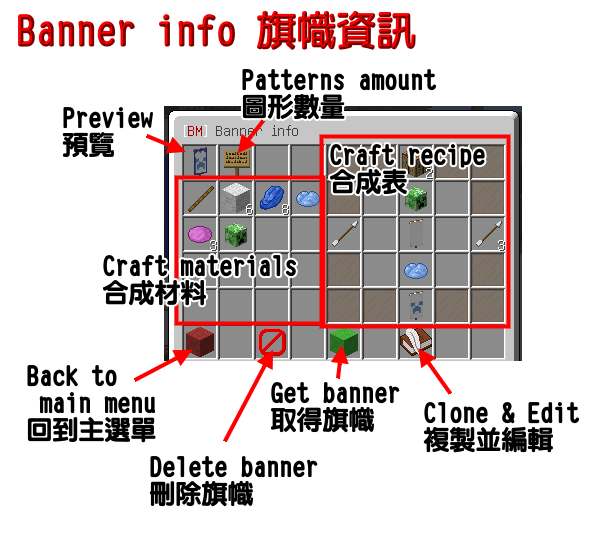 Feel banner is fun but you don't know how to craft? It's too hard to craft so you make wrong usually? You must try this plugin. 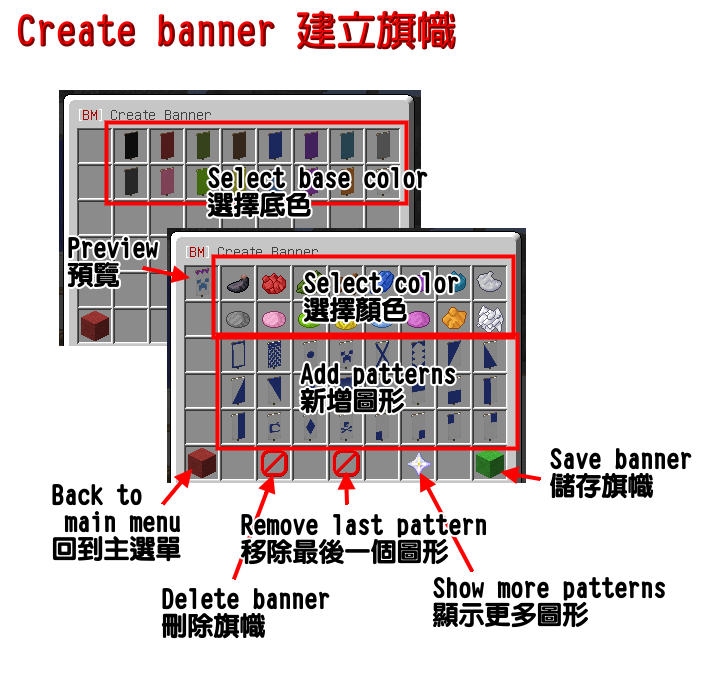 Using just one command, you can use GUI of this plugin to design any kind of banner. 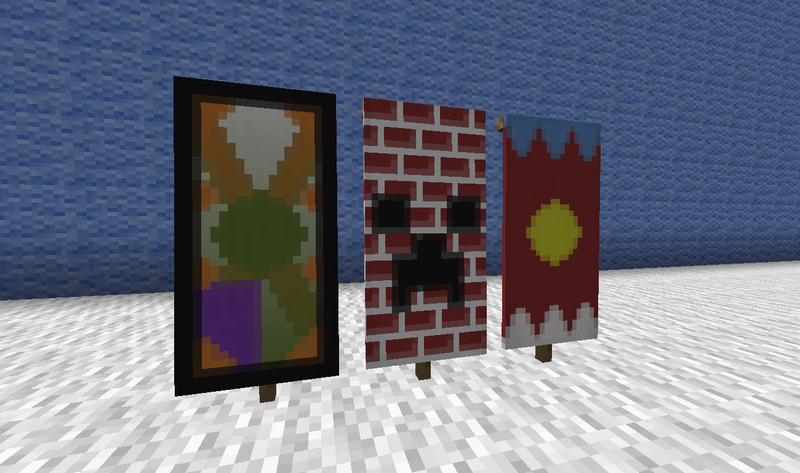 You don't need to know how to craft. All you need to know is how it will looks like. If you like this plugin, please make a donation to make it better. AccioAce, Toldi, smeths and 10 others like this. 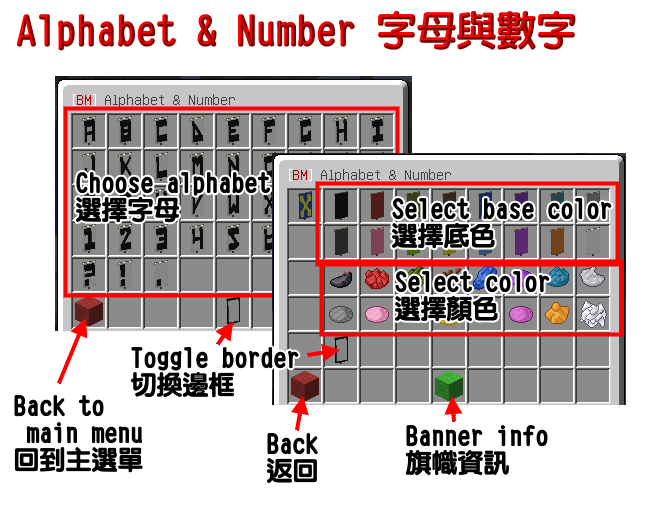 Great plugin, however would you be able to add LETTERS into it please? It is very simple to function and a nice plugin + feature. However could you apply the existing pattern to those patters lying below for selecting? That would be more convenient for previewing how the product would look like. Really cool plugin for my server. Thank you so much for making this!. Amazing plugin! 10/10, I realized I had the very first version, so it wasn't working. This is really really nice plugin which makes life easier. Yes, this fantastic plugin was updated !! Very easy and powerful !! 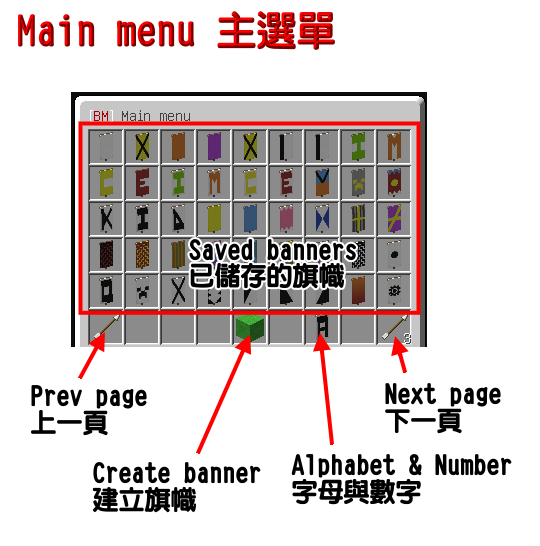 Creating banners has never been so simple !!!! Plugin crash in version 1.8.8 send crash inventory and gui menu . Please report the bug in the Issue Tracker instead of giving low rating. That link is just this plugin, not the similar one. Hello, this plugin is very good, may I bring this plugin in to the Chinese Forum (http://www.mcbbs.net) .I will post the Spigot site and the download.